If you thought the first brick in a foundation to success was vital, it’s time to understand just how important the SECOND offering can be. 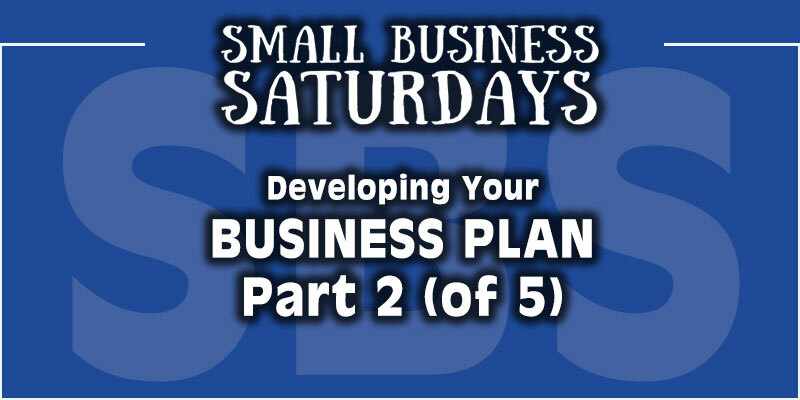 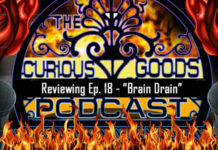 While the initial episode lays out the plan, this second part of The Small Business Saturays Podcast offers up the initial steps of direct – a stepping on to the path to success. 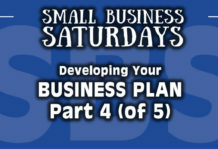 Check out the second of five great episodes of The Small Business Saturdays Podcast, where host Aaron Montgomery shares the information you need to continue growing your business on the always exciting path to success!